Our kits have been specially elaborated to help every home-maker easily achieve their interior design projects. 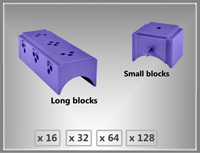 They contain a selection of Kinook blocks, as well as a detailed manual with step-by-step illustrations of the building process. 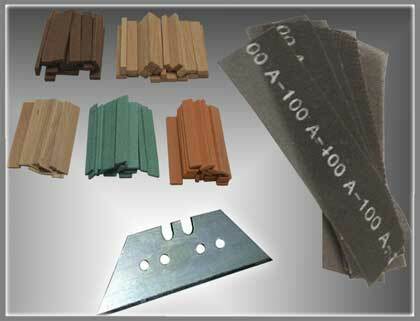 Our Kinook blocks are available in several quantities. 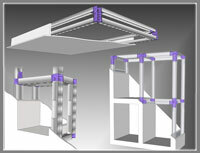 Purchase our blocks by the box according to your project needs. Our method will allow you to estimate the number of blocks needed. 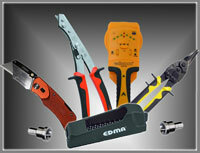 We have selected a list of quality tools for all your Kinook DIY based construction projects .